Fashion and Lifestyle - Philippine distributor of magazines, books, journals, etc. 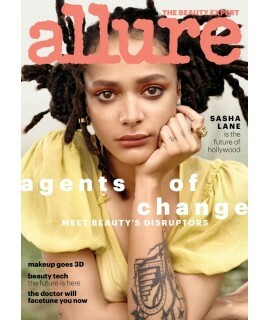 Allure is the leading U.S. women’s beauty magazine, published monthly by Condé Nast in New York City.. Provides information on making beaded accessories without special skills. 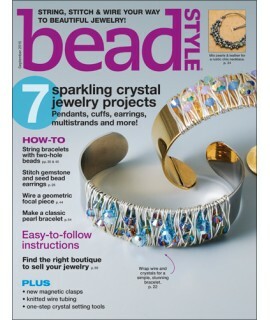 Provides full-color, step-..
BeadStyle Magazine is the world's best-selling beading magazine. 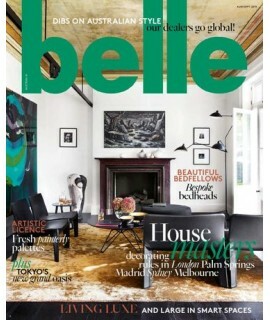 Each issue includes projects that w..
Belle magazine has a long tradition in Australian and international design and style markets. The mi.. 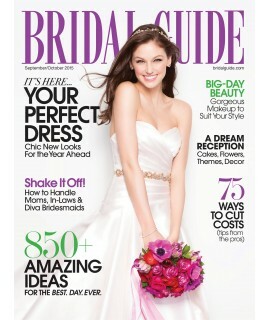 Bridal Guide addresses all the needs of engaged couples - from the latest news in fashion and beauty..
Bride to Be is Australia's number one bridal magazine guiding its readers through the wedding planni.. 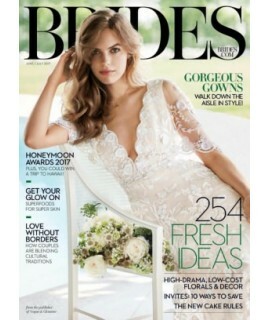 Brides is an American monthly magazine published by Condé Nast, who purchased the magazine in 1959. ..
Cosmopolitan UK is an international magazine for women. 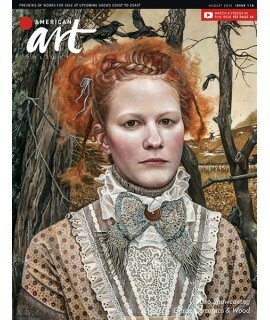 It was first published in 1886 in the United..
Cosmopolitan US is an international magazine for women. It was first published in 1886 in the United.. Aimed at a contemporary and fashion-conscious female audience, Elle covers fashion, beauty, entertai..
Elle is a worldwide magazine of French origin that focuses on women's fashion, beauty, health, and e..
Each issue is crammed with the best fashion pages, travel, relationship advice, reviews, practical f..
A Glamour magazine subscription features all the hottest celebrities, the best fashion and beauty, g..